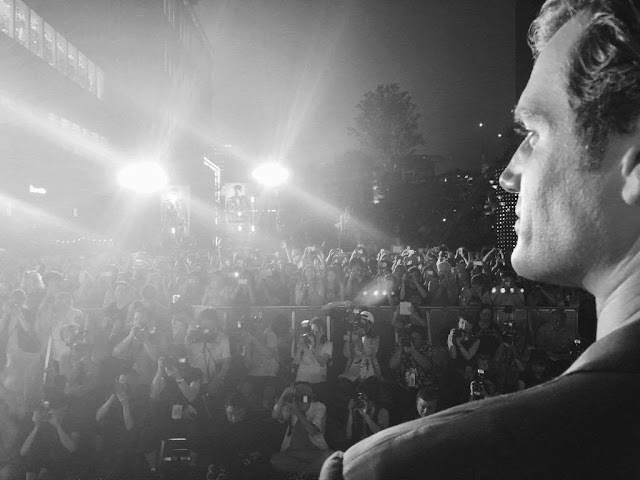 The Mission: Impossible Fallout press tour keeps chugging along, and today director Chris McQuarrie said goodbye to Tokyo and confirmed the DC premiere of the film on Sunday. Henry was also confirmed as a guest on Jimmy Kimmel Live for Wednesday, July 25. This will follow his appearances on Good Morning America and Live with Kelly and Ryan the previous day. Stay tuned for full coverage, as we count down to the Mission: Impossible Fallout release. Just one more week to go until #Kingstache make its triumphant return! Pero seguro que si, no me lo puedo perder. But definitely yes, I can not miss it.